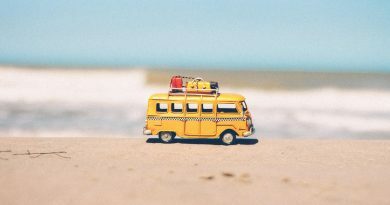 April Fools’ Day in France is called “1er Avril” or “Poisson d’avril” and, as in many countries, involves practical jokes made by grown-ups and kids alike – the main one being sticking paper fish on people’s back. 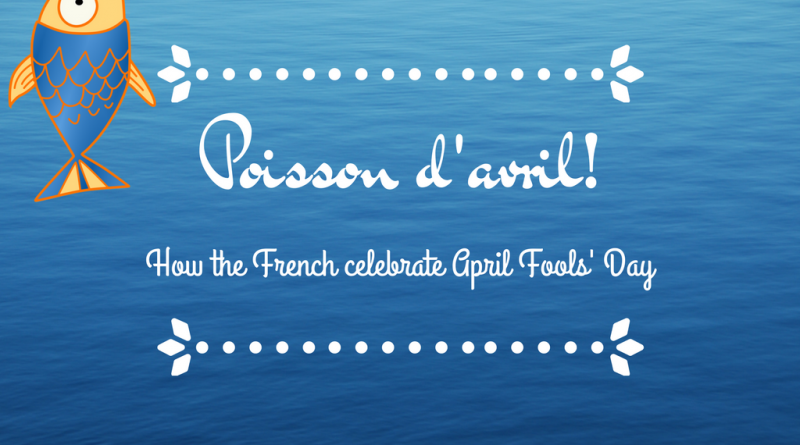 How is April Fools’ Day celebrated in France? 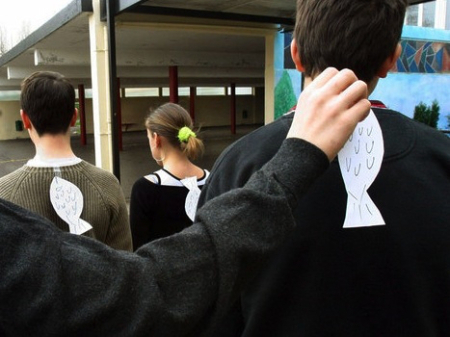 While its origins are unknown, the main French tradition to celebrate April Fools’ Day is for kids to stick paper fish on as many of their friend’s, teacher’s, parent’s and other’s backs as possible. 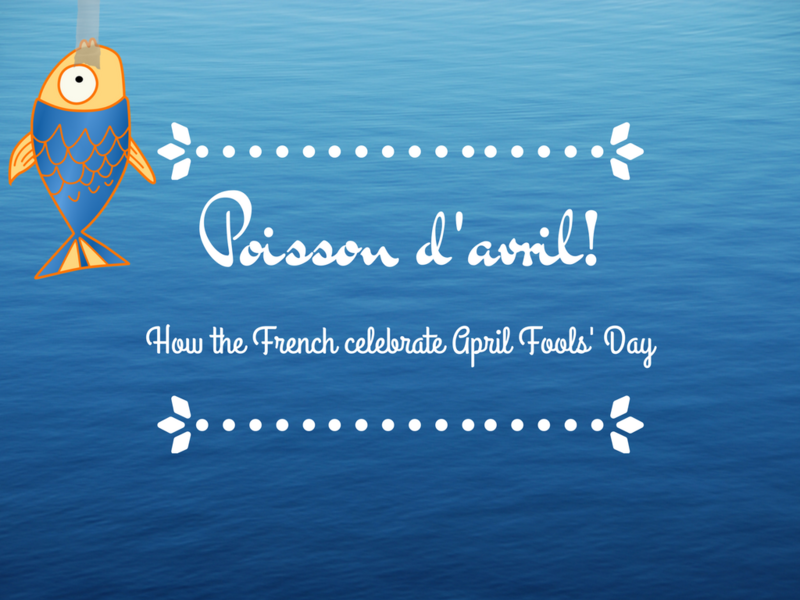 When the victim of the joke finds out, the person who stuck the fish shouts “poisson d’avril !” (literally “April’s fish”). The day before, in schools or at home, French children prepare their ammunitions drawing, colouring and cutting out dozens of paper fish. 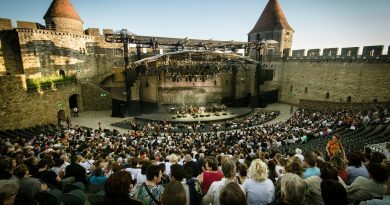 The French media also take part in this day by spreading fake news. 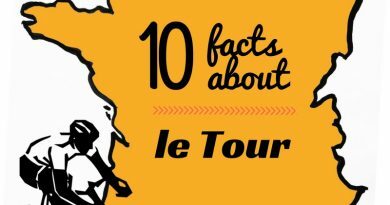 In bakeries and chocolate shops (“chocolateries”), you will also find a myriad of fish-shaped goodies around the 1st April.